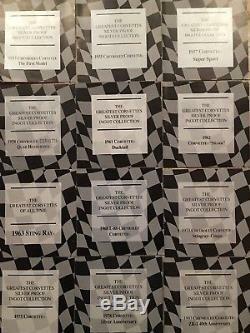 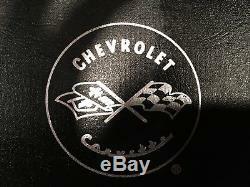 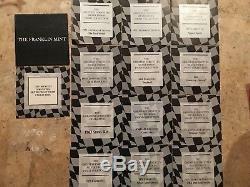 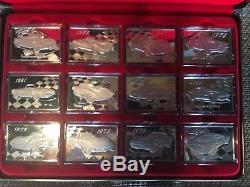 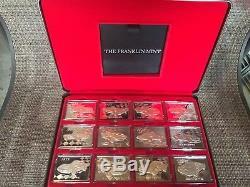 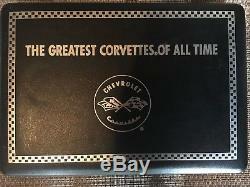 Estate Franklin Mint Greatest Corvettes Silver Proof Ingot Collection Set of 12 NIB. 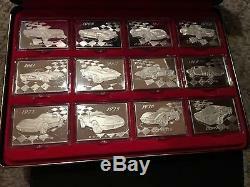 Brand New in Original Packaging including all 12 individual certicates. 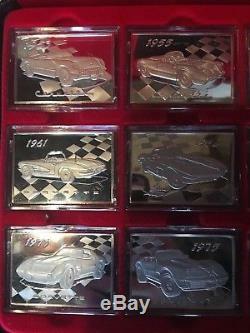 Years Include: 1953, 1955, 1957, 1958, 1961, 1962, 1963, 1968, 1973, 1975, 1993, and 40th Anniversary. 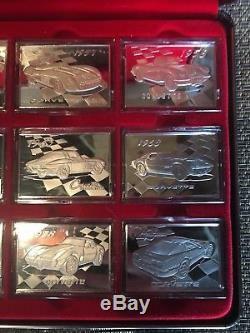 The item "Franklin Mint The Greatest Corvettes Silver Proof Ingot Collection Set of 12 NIB" is in sale since Saturday, July 7, 2018.